An eminent domain team with decades of experience negotiating and litigating with condemning authorities to ensure their clients receive fair treatment and full compensation. Property rights are among the most fundamental and significant civil liberties protected by both state and federal constitutions. Designed to support community growth while protecting landowners, the premise is straightforward, the intent equitable. However, as with many statutes, the interpretation and execution vary widely from state to state. The “we” Manny Papalas refers to includes long-time associate and now partner, Chuck Griffith. 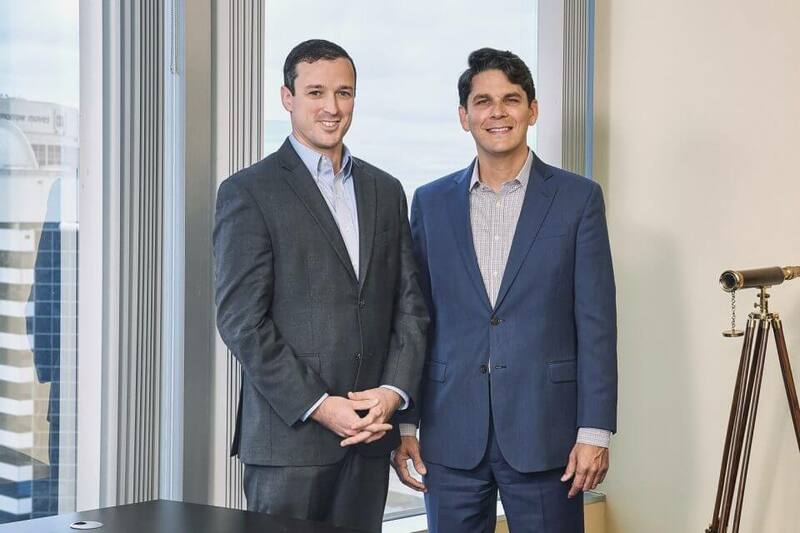 Both men have specialized in the area of eminent domain throughout their careers and together established Papalas and Griffith PLLC earlier this year. By virtue of their impeccable reputations and the resulting steady flow of referrals, the firm has been a success since day one. 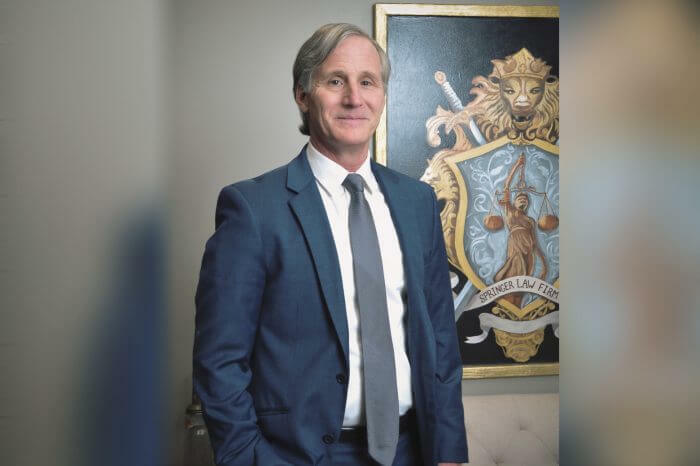 After his first semester of law school, prior to ever taking a single eminent domain course, Griffith had the opportunity to clerk for Papalas, already one of the most highly-respected attorneys in the field. While he admits to being nervous during the interview, Griffith also experienced an immediate and powerful connection with the older attorney. Papalas’ recollection coincides with his partner’s. While Papalas’ passion lies in representing landowners, his initial introduction to the world of eminent domain was from the other side of the table. An associate with a large Jacksonville firm whose client was the City of Jacksonville, he and his colleagues were tasked with acquiring land through condemnation for the Better Jacksonville plan. A single father of a young son at the time, Papalas was striving to find a reasonable balance in his life, and this seemed an ideal solution. After working together for several years, the men decided to explore the possibilities of operating a firm built entirely on their own insights, experience and instincts. “We really thought that a firm dedicated to eminent domain and related issues could do a better job for our clients,” says Papalas. “Chuck and I, along with our paralegal Renee Farrington, were already a ‘firm within a firm’, and going on our own just made sense. Everything we do is aimed at these particular cases and helping our clients. “Condemnation cases are different from the typical legal representation handled by our previous firm, and our clients have different needs. This just works better,” he adds. The third member of this team is Renee Farrington. Having worked with Palapas and Griffith at their former firm, Farrington was eager to join them as they embarked on this new venture. “It wasn’t something I really had to think about when Manny and Chuck asked me to join them,” she says with an engaging smile. “I have great respect for both of them and enjoyed working with them both. Actually, while of course I had heard of eminent domain before, it wasn’t until I began working with them and had the opportunity to get more involved that I really fully appreciated what a fascinating part of the law it really is. Another thing all three members of the Palapas & Griffith team agree on is how wonderful it is to work in a field of law that lends itself to unique and interesting cases as well as positive results for clients.